Finishing this first piece of my slow wardrobe gave me a lot of confidence. 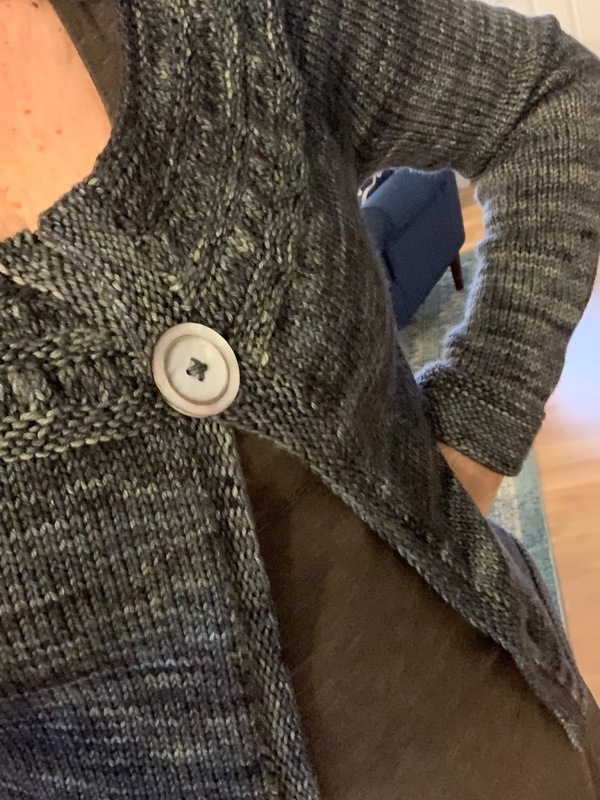 I jumped straight into the next big project - a beautiful gray cardigan, which took about a month to make. I finished it a few days ago, and have worn every day since. In fact, I'm wearing it right now as I type this, and will wear it when we go out tonight. I love it that much. This is also an easy pattern, although it looks kind of fancy with the pretty yoke increases. 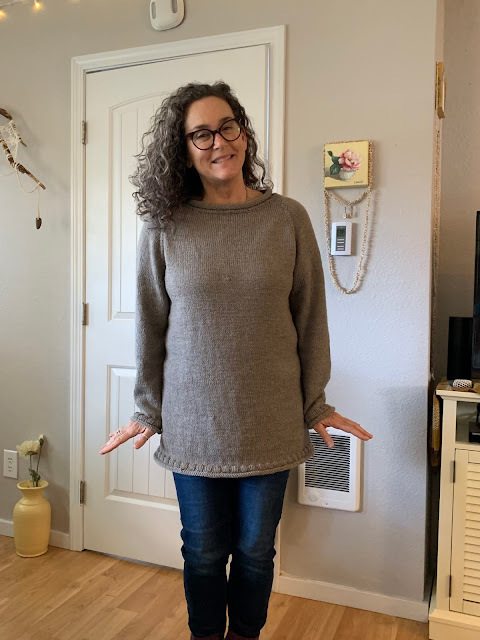 It's made top-down, which is my favorite way of making a sweater. 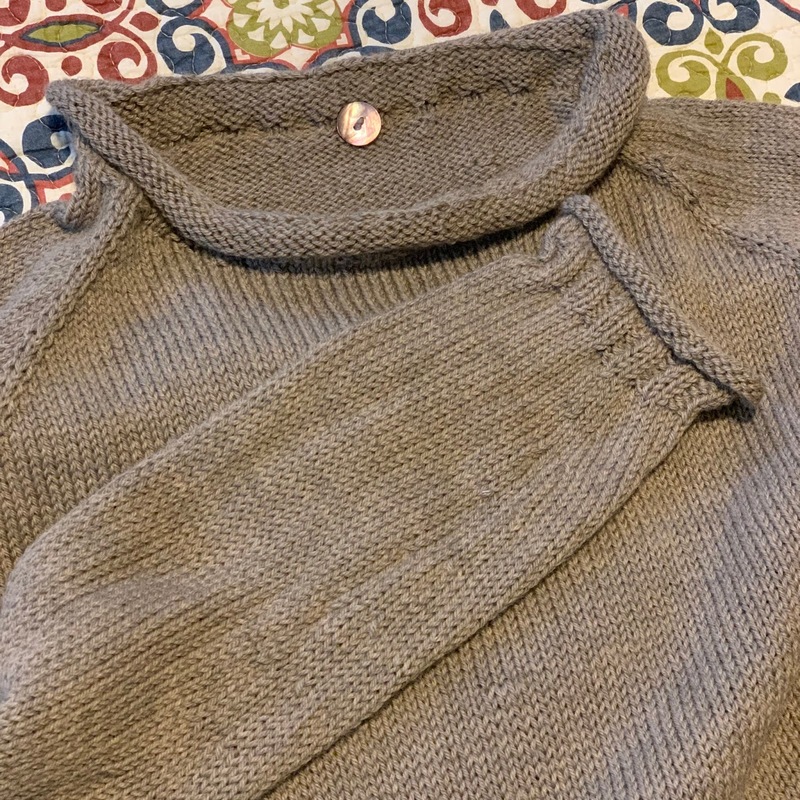 If I have to sew side seams and set in sleeves, there's a very good chance that the nicely knitted pieces of any given sweater will end up at the Goodwill eventually, hoping someone else will want to finish it. Yeah, I did that once. The pattern is the Tealeaves Cardigan, by Melissa LaBarre, also available on Ravelry. The yarn is Malabrigo Rios, in Tormenta. 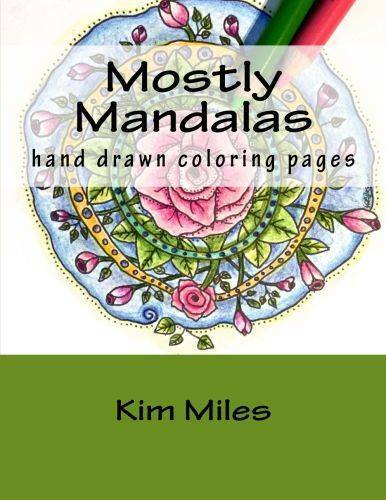 As I looked up the names of these patterns a few minutes ago, I just realized that I have a tea theme going here. I guess it makes sense, since I drink buckets of tea while I'm knitting. In fact, I have a cup brewing right now. I think I'll go drink it while I settle in with Ravelry in search of my next sweater pattern. This slow wardrobe idea feels really good.